Almost four years since leaving Supercars for NASCAR, engineer James Small will tick-off a major milestone this weekend at Watkins Glen. The former Prodrive engineer will step into the coveted crew chief role on a NASCAR Cup Series entry for the first time, taking control of Furniture Row Racing’s #77 Toyota. The opportunity comes at a circuit where another Supercars graduate, driver Marcos Ambrose, scored both of his Cup Series wins. Small was at the peak of his powers when he left Supercars at the end of 2013, guiding Mark Winterbottom and Steven Richards to victory in that year’s Supercheap Auto Bathurst 1000. He’d moved to Prodrive the previous year alongside David Reynolds to continue a partnership that the duo had formed at Kelly Racing. The son of legendary race car preparer Les Small, James’ earlier Supercars efforts included stints at Garry Rogers Motorsport and Paul Morris Motorsport. Small moved to America in time for the 2014 season, working at Richard Childress Racing before switching to Furniture Row this year. James’ passion for NASCAR was born at the Calder Park Thunderdome in the 1990s, where Les ran a succession of cars for drivers including Allan Grice and Win Percy. “James has been around racing since he was born and he loved being at the Thunderdome when we were running there,” Les Small told Supercars.com. “He had a taste of the technology and people in NASCAR when we took a PMM car to the US to do wind tunnel and shaker rig testing back almost 10 years ago as well. 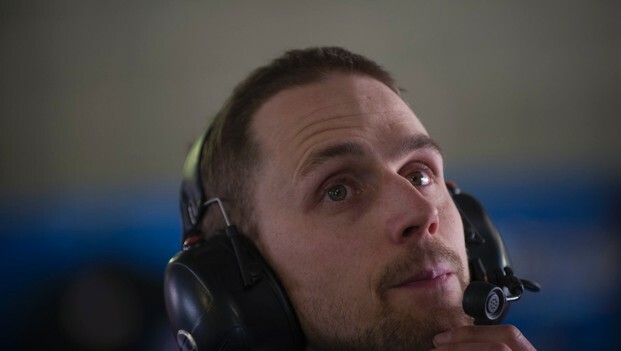 “He’s a real perfectionist and after a while he became frustrated in Supercars and wanted to move on. “When he had that opportunity to go there with Childress he grabbed it and he’s made the most of it. Uniquely, James' prowess behind the wheel from earlier stints in karts and Formula Ford meant he drove in multiple Supercars practice sessions during his stint as an engineer at PMM. “I think his history as a driver has helped him understand not just the technical side but what it’s like in the car," adds Les. 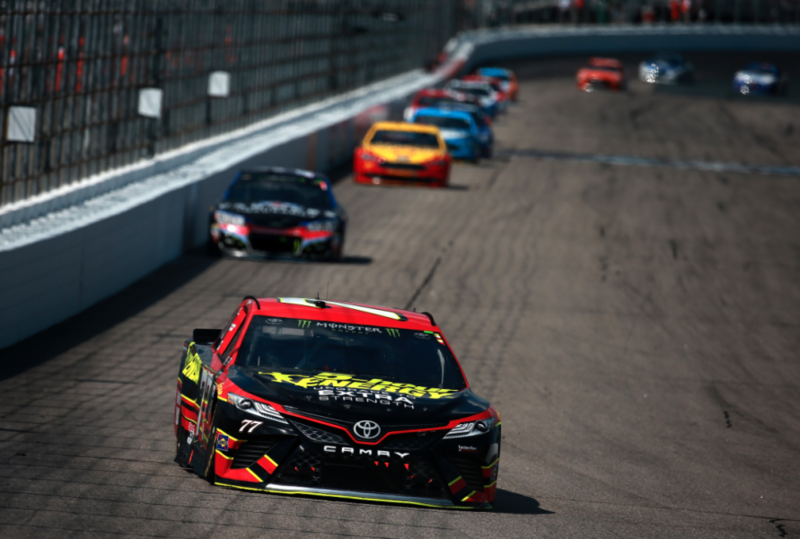 Small steps up to the crew chief position on the Erik Jones-driven #77 entry temporarily in place of Chris Gayle, who is serving a two-race suspension following a technical infringement. Ordinarily Small is second in charge on the #77 car at race events, as well as working across both team entries on set-up and simulation at the workshop. Another former Kelly Racing engineer, Peter Craik, also works at Furniture Row Racing, which runs customer Toyota equipment from Joe Gibbs Racing. This weekend's Watkins Glen race will be attended by current Virgin Australia Supercars Championship leader Scott McLaughlin, who has declared an interest in racing NASCAR in future.